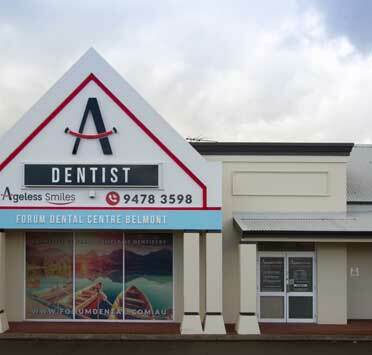 GENERAL DENTISTRY FOR BELMONT AND SURROUNDING SUBURBS, COME SEE US TODAY! 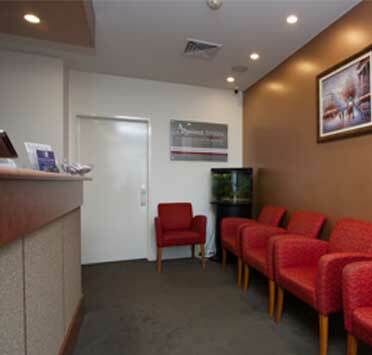 Our dentists are here to satisfy all of your basic general dental needs. 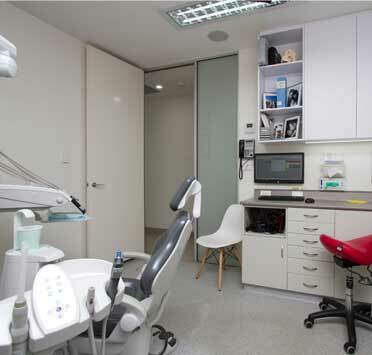 Whether it’s your regular checkup or a dental emergency, our skilled team has you covered. 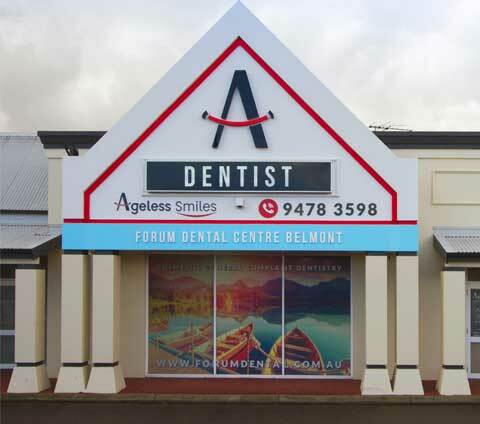 Routine appointments are a breeze at Forum Dental, no matter what the patient’s age or perception of the dentist we strive to ensure all of our patients are comfortable and receive the care they need. If something more urgent comes up such as a severe toothache, chipped tooth, sporting related mouth injury, or any other emergency that concerns oral health we will make it a priority to get you the treatment you need. 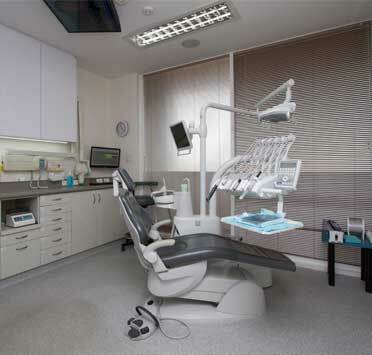 Our practice is fully equipped with all of the equipment and tools we need to treat your dental worries at any time. 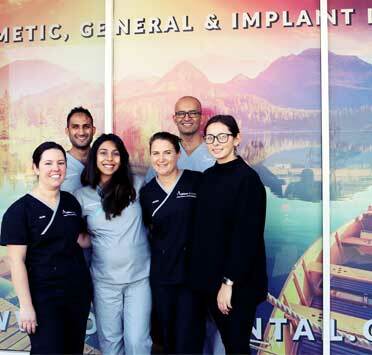 However if you’d like to avoid painful toothaches or other preventable dental issues, we recommend regular checkups with our brilliant staff.